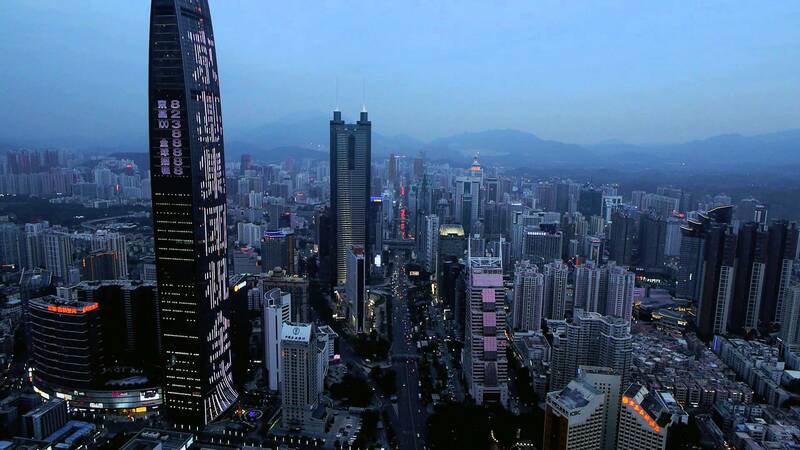 How to register a company in Shenzhen is the problem that many foreign nationals wondering when they intend to incorporate their business in Shenzhen–one of the most developed city in China. With newer policies and fast and easy company registration, you will most certainly realize their importance in your export/import business. Actually, in considering the national treatment principle, foreign companies also have to follow the same principles with what the Chinese counterparts enjoy. It is good news that the Chinese government provides the same treatment for foreign investors. Helping set up an office in Shenzhen to take good care of the orders, exam the quality and ship to their clients all over the world. Saving more money and time logistically speaking as compared to the scenario whereas they need to first ship back to their home country to exam the product and ship to their clients. In this regard, Your first-choice China sourcing agent— China SourceLink– is a company that offers professional and expert service in company registration in ShenZhen. We further provide services and help those who seek to have a longer and better business relationship. We are professional, reliable, highly motivated and they work with passion. In addition to that, you will expect us to help you set up your company in Shenzhen the immediate way possible. 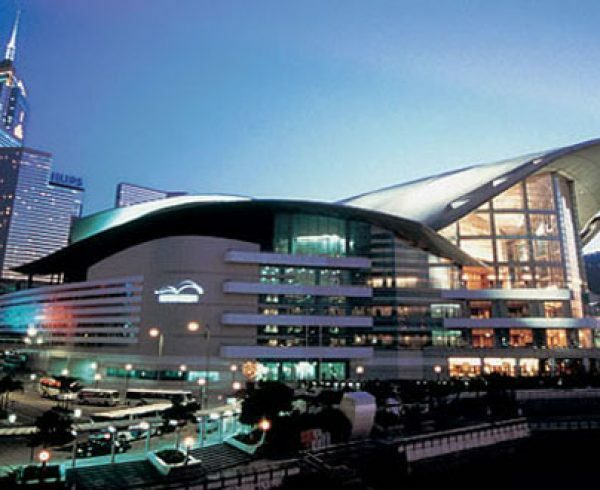 Since Shenzhen welcome all foreign investments, it became the very first option for all foreign investors. That is why you must ask help from a Shenzhen company registry agent for tax purposes, licensing system and a whole lot more. 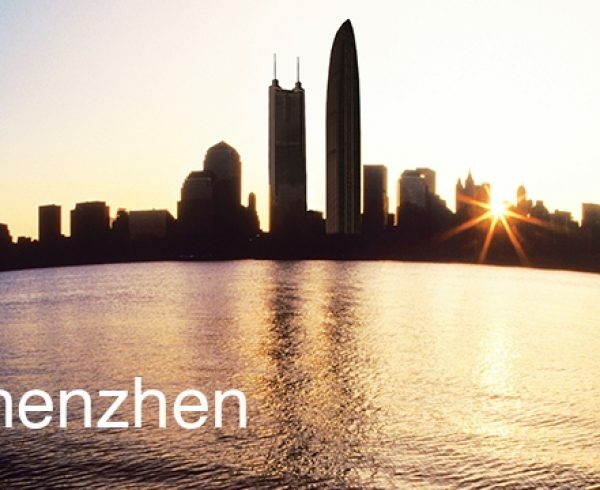 Truly, there are many opportunities in store for investors in Shenzhen around the world. There is also no country that is built for entrepreneurship than China. Things somehow go a lot faster here than any other parts in the world. This is also entirely based on an entrepreneur named Marc van der Chijs. China Source Link is a China company formation agent that will help you become familiar with requirements and legislation in China’s different authorities. 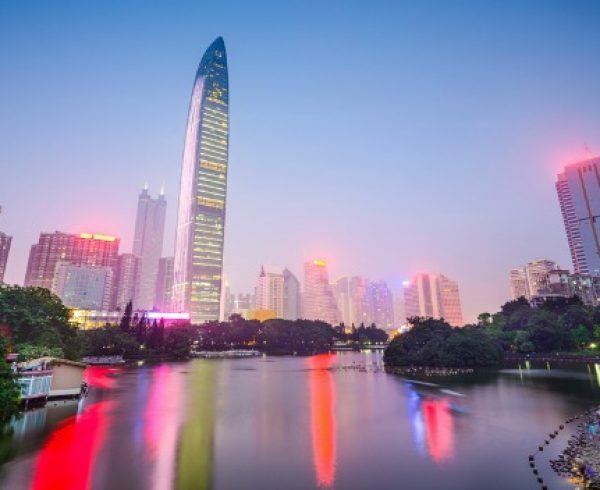 Through our professionals and experts, we will be able to help your foreign company set up in the mainland of China for China company registry–also known as chinese company register agent– particularly in Shenzhen the cost-effective and good way possible. We are the best place for you to not only seeking the answers to how to register a company in Shenzhen but turning your intent into actions. Prior to registration, all things that relate to tax and office registration, work permit, bank account opening, business license application, bank account application and tax application are all things being attended to. What more is there to hesitate? We are here to help you ease all the requirements of company registry in China. Let all things be handled and managed by a registration company agent that could be trusted in the field. 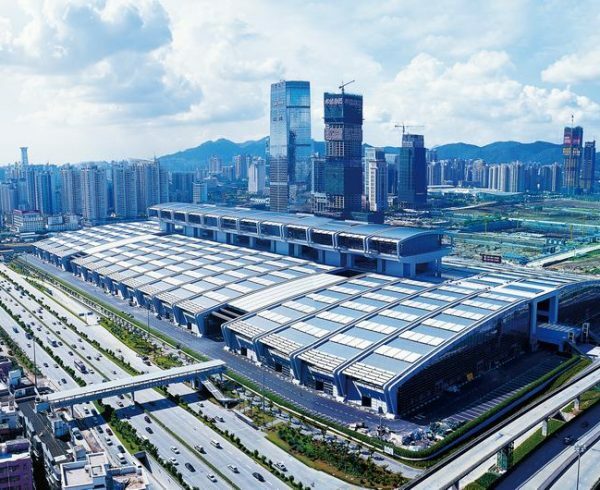 If you are an international business owner who has suppliers in Shenzhen, you could set up an office in Shenzhen to take care of the orders, exam the quality and ship to clients all over the world. It will help save money and time logistically!